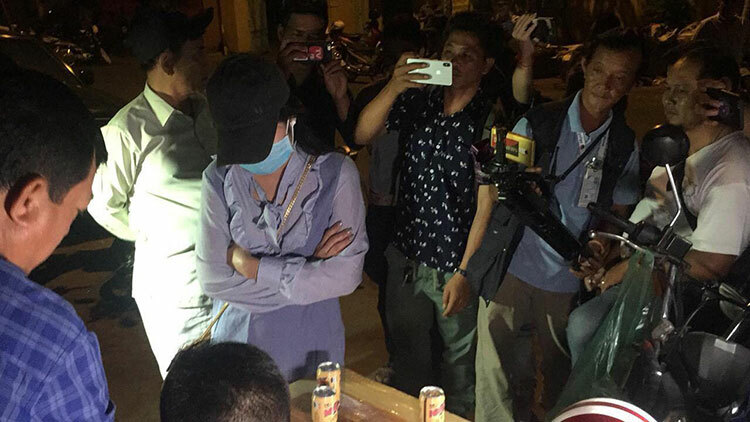 Police raided a nightclub in Phnom Penh’s Chamkar Mon district on Wednesday and arrested about 50 people, including Chinese nationals in connection with drug crimes. The police officers raided a nightclub on street 360 corner of street 63 in Boeng Keng Kang I commune, according to a police officer. “Police officers arrested about 50 people, including Chinese nationals, but most of them are suspected of being involved with drug crime,” he said. Phnom Penh police chief Lieutenant General Sar Thet could not be reached for comment.